ELLIOTT DANIELS (born Daniel Stuart Elliott) is a multi-skilled musical composer with a love for orchestral scores. His father Lindsay Elliott drummed for A-Ha and Mid Ure, and his uncle Stuart was the drummer for Kate Bush and Alan Parsons, so it was no big surprise when Elliott himself started composing music at the age of 4. An innate love of movies led him to study performing arts at the College of North West London, and whilst he experimented with keyboards and synthesizers, he was often asked to score various live performances. At the age of 13, Elliott practiced scoring movies, and the hobby grew until he studied music and music technology. 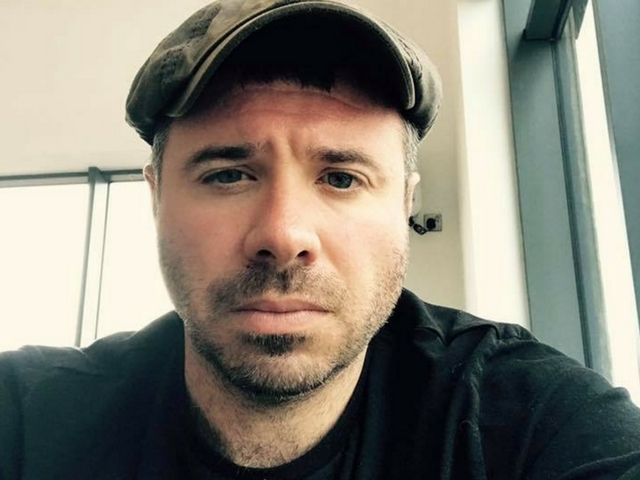 Today, Elliott is an established composer who has scored countless productions, from short films and features, to promos, adverts, jingles, audiobooks and trailers. Elliott is based in London and delivers most projects from his home studio. However, he’s always happy to travel when needed. For all enquiries about Elliott, please contact his agent Jody Medland in the first instance.